Going North, South, East or West? Take your pick. This sale has some real gems for travel to Asia, North America, Middle East and beyond. 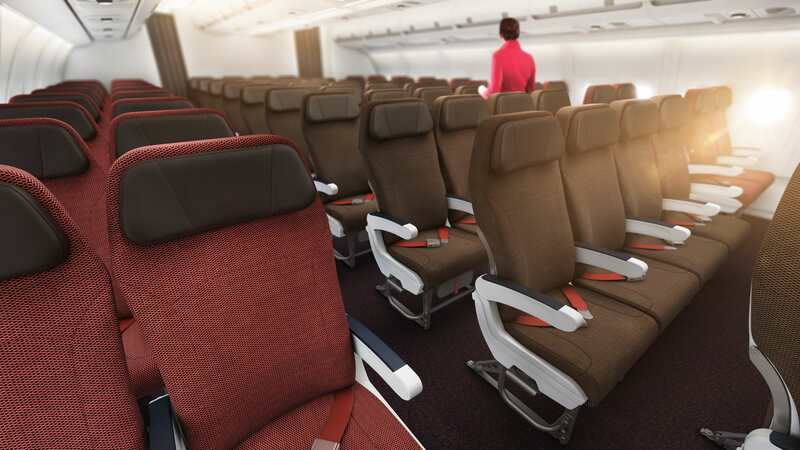 The very best economy deals from London start at just £250, which is seriously good value for a top airline experience. Take your pick from offers like..
£279 Dubai return. Just £50 more for economy delight. £294 New York return. Just £50 more for economy delight. £314 Miami return. Just £50 more for economy delight. £342 Las Vegas return. Just £50 more for economy delight. £379 p.p. New York flights + 3 nights hotel for two people. £385 p.p. Las Vegas flights + 4 nights hotel for two people. £409 Barbados return. Just £50 more for economy delight. Travel Dates: These deals are generally available from January-March 2019, with at least one Saturday night stay at your destination. 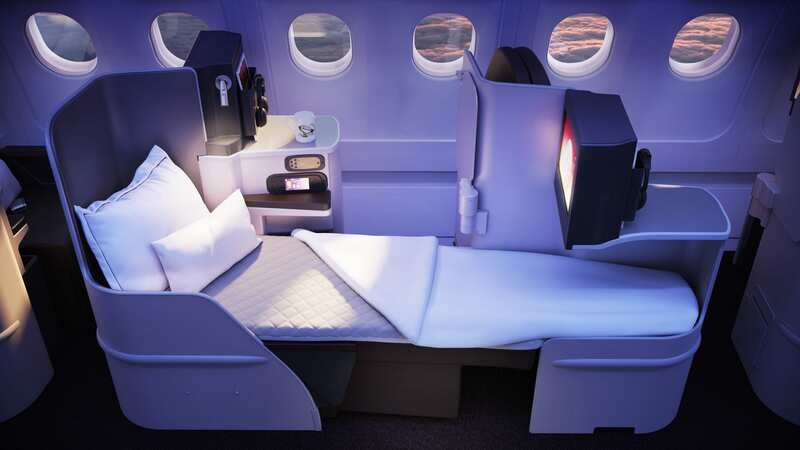 What makes Virgin Atlantic Upper Class so cool is not just the bed in the sky. It’s the fact that you feel like a baller long before you actually reach the plane. Virgin has the Upper Class Wing at Heathrow, which feels like arriving at a nice hotel, before getting whisked into the outrageously fun Clubhouse. There are great upper class deals out there from London, but sadly most of these are only available if you book for two. £1008 Vancouver (valid solo too). £1180 Montego Bay Jamaica return (valid solo too). £1018 New York City return. (Minimum 2 passengers). £1018 Las Vegas return. (Minimum 2 passengers). £1018 Washington DC return. (Minimum 2 passengers). Travel Dates: These deals are valid for very restricted dates. You can travel between December 11th-13th, 16th-18th, or 24th-31st for the outbound flight from London, and between the 24th thru 31st of December, or 8th-10th of January on the return. These deals expire November 26th, so if you want to lock in these prices, get your plans in gear. Nothing turns a great deal into a terrible deal faster than cancelling. With that in mind, lock in plans and get booking. Travel dates will vary for each deal, if you’re mindful of the dates, you should find every price with ease. Many will only show up properly on Virgin Atlantic, so head there first.